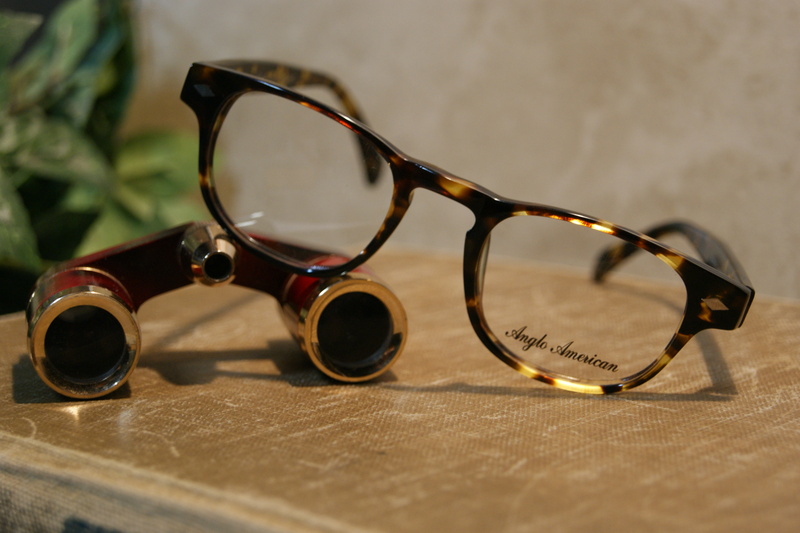 Anglo-American Optical, est. 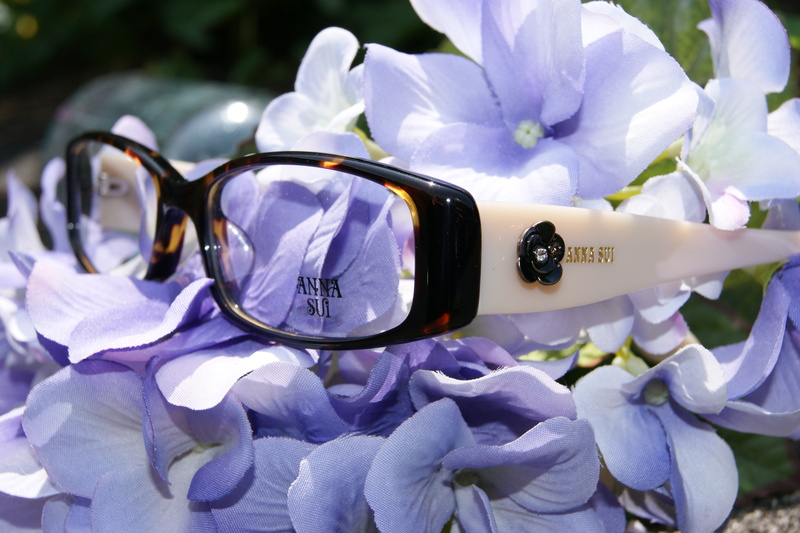 1882, is an English company known for it’s classic designs and comfortable fit. 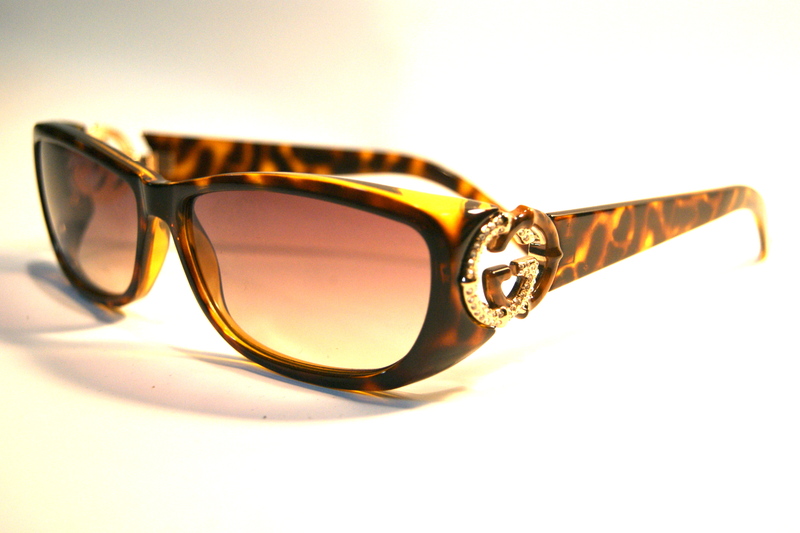 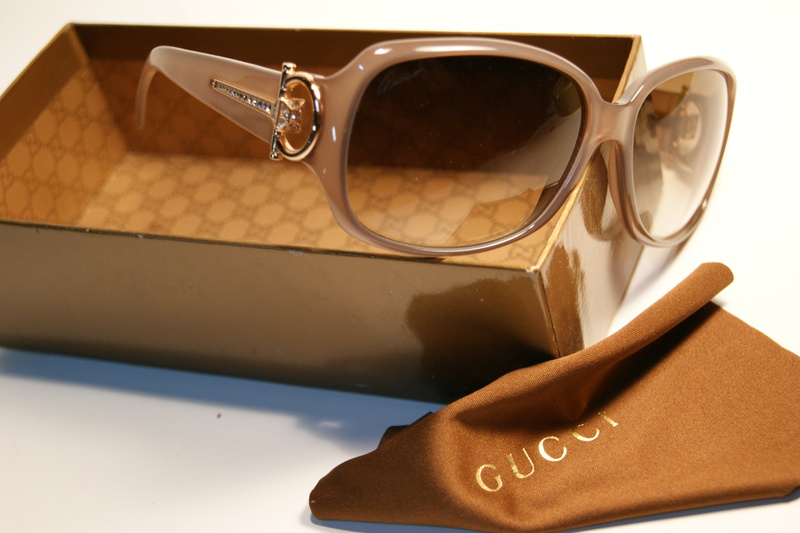 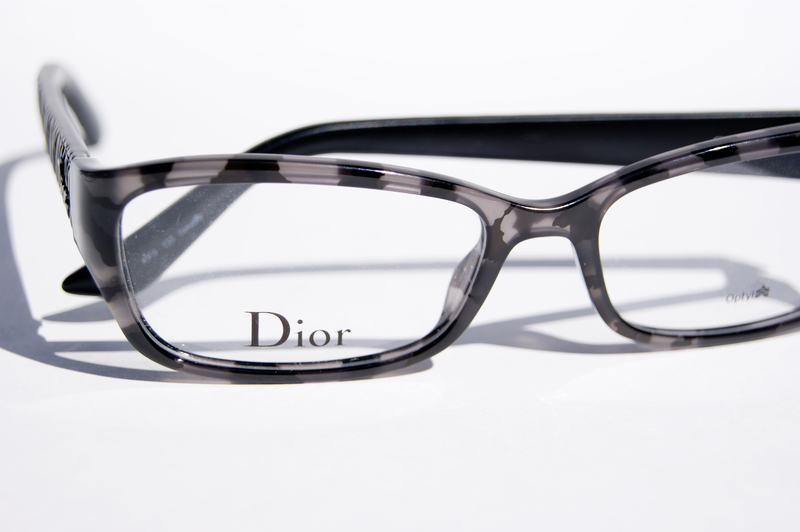 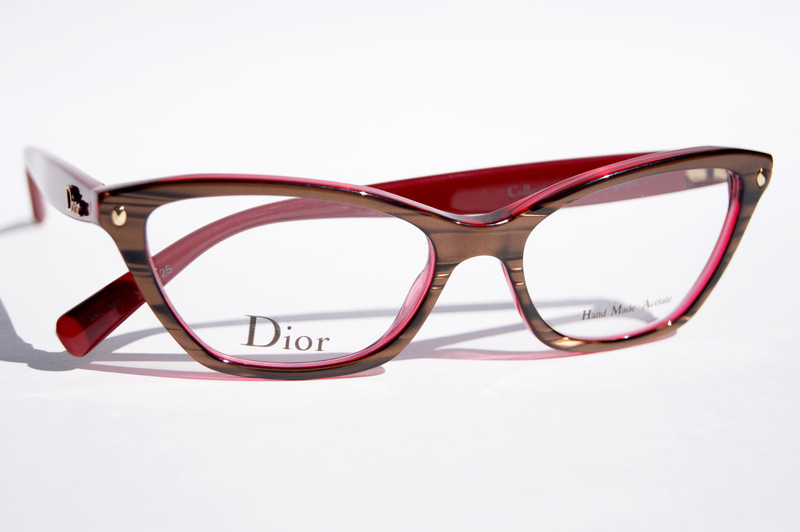 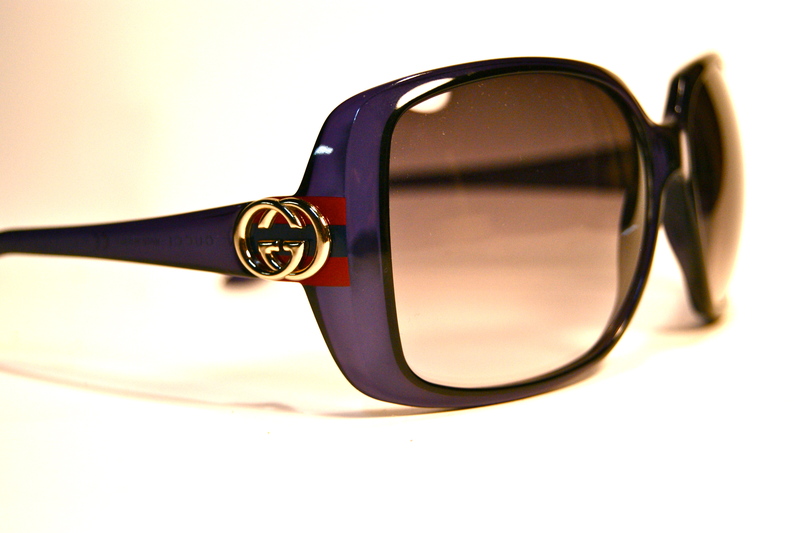 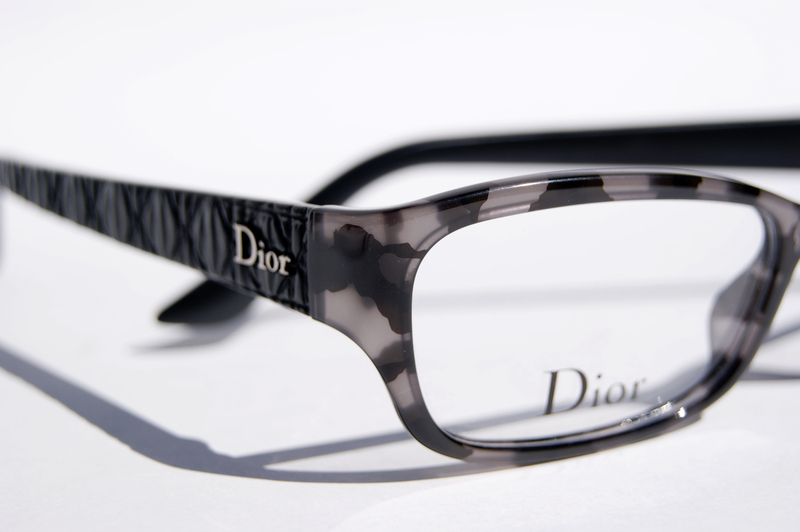 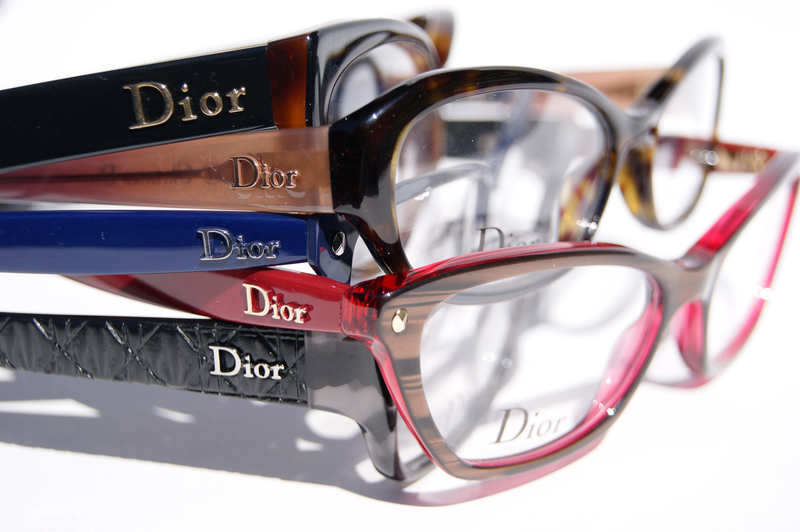 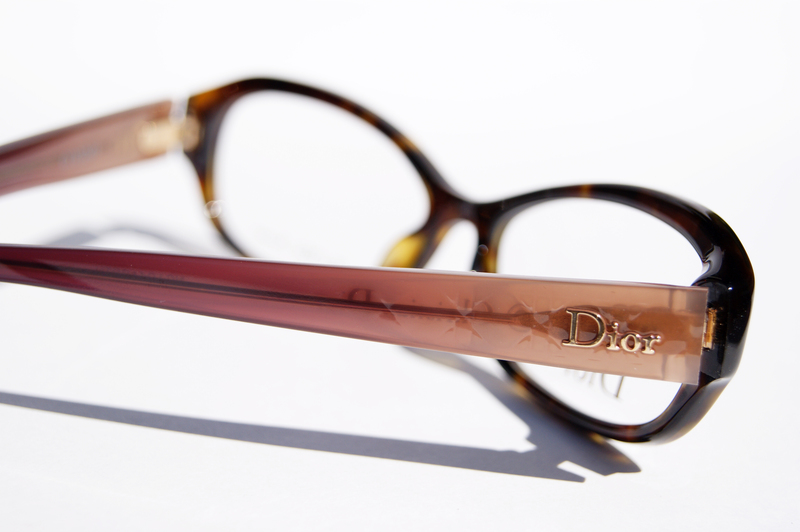 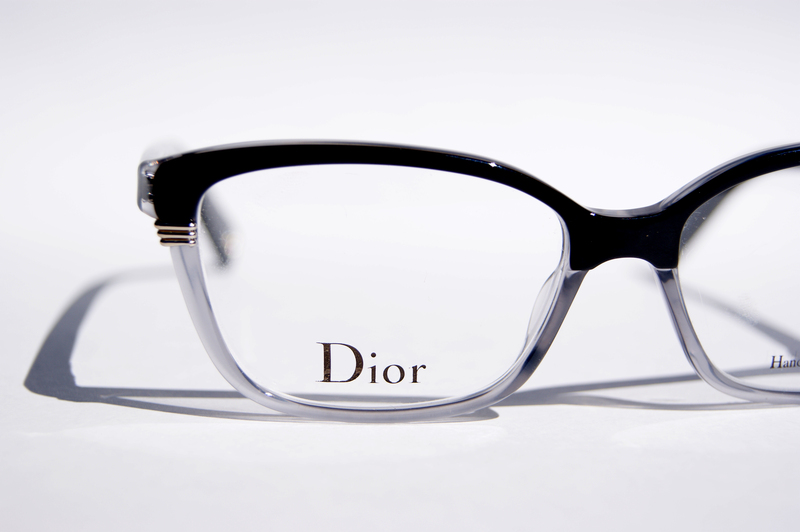 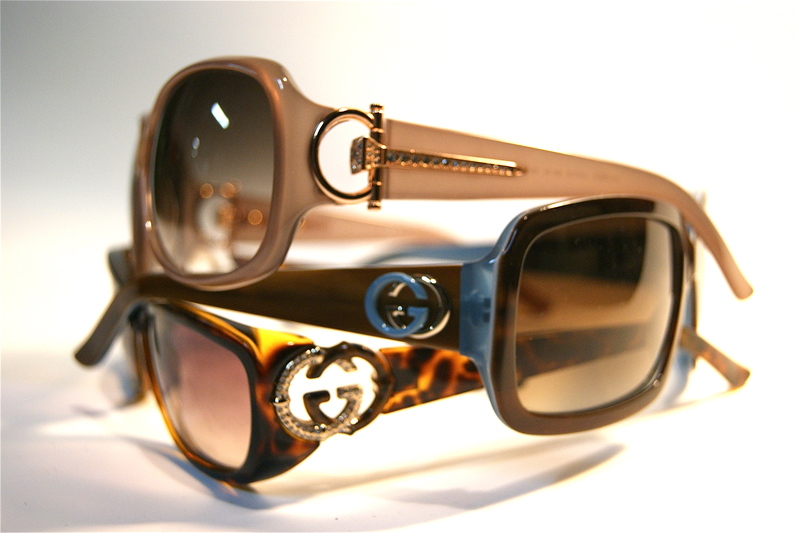 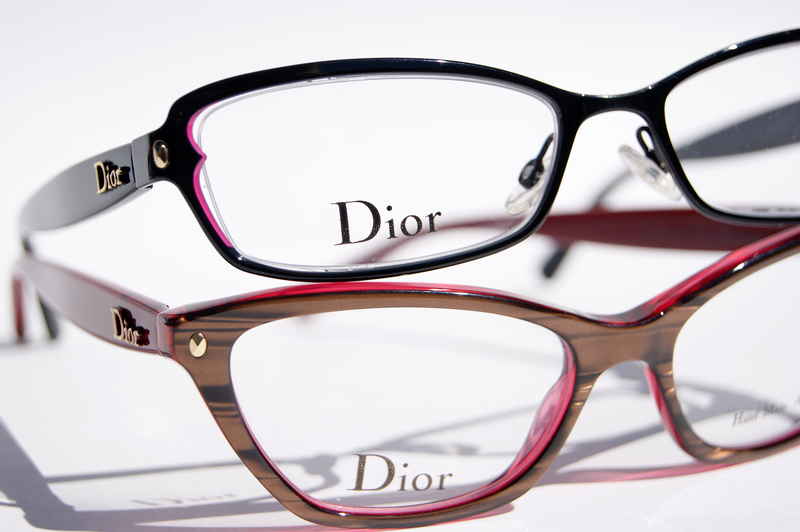 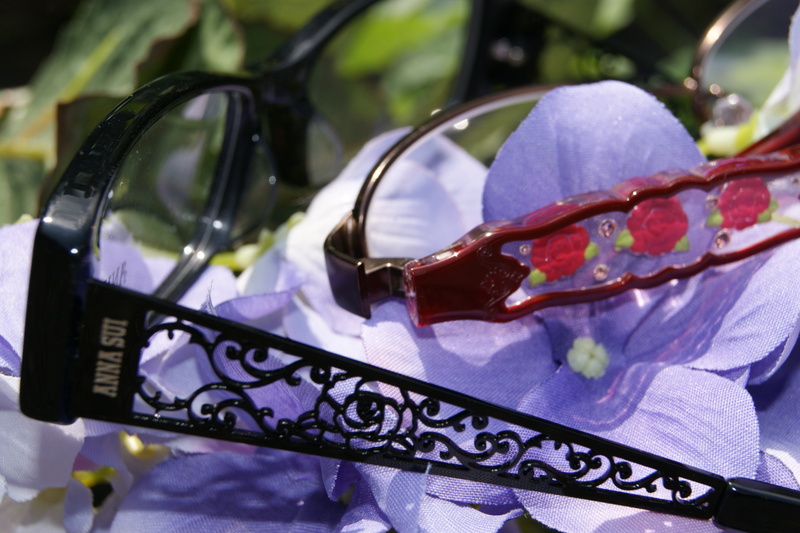 Anglo-American frames are made with cellulose acetate, making the plastic hypo-allergenic so as to avoid skin irritation. 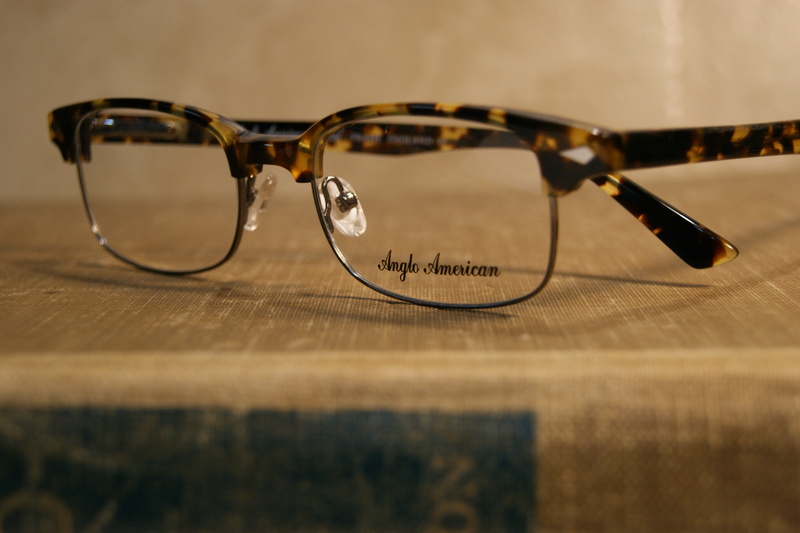 Despite their classic look, Anglo-American has attracted many colorful patrons including Johnny Depp, Elton John and Cee-Lo Green. 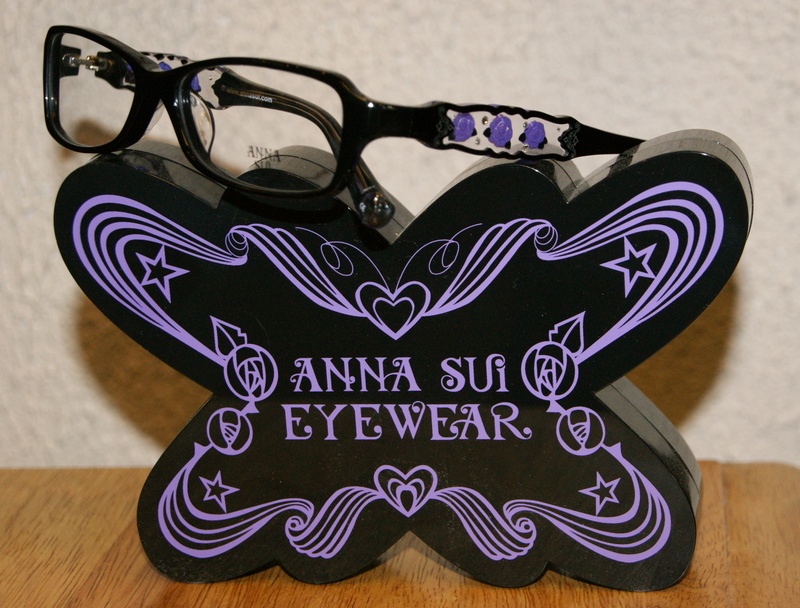 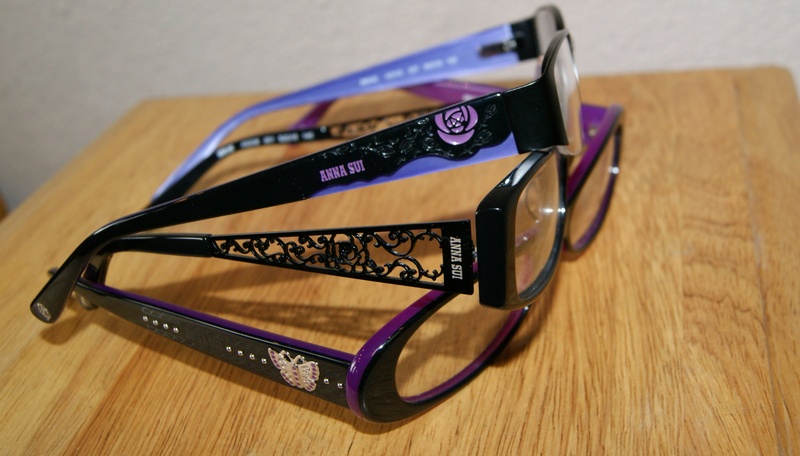 UPDATE: CLICK HERE FOR OUR ANNA SUI WINTER 2011 SELECTION!